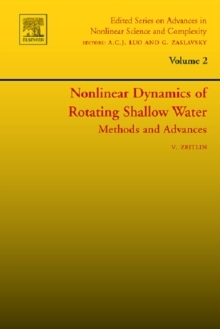 The book presents the recent achievements on bifurcation studies of nonlinear dynamical systems. 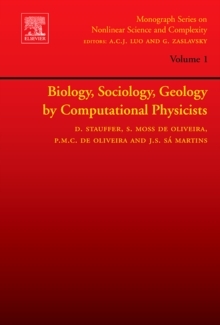 The contributing authors of the book are all distinguished researchers in this interesting subject area. 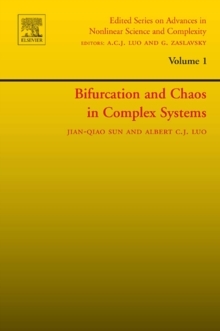 The first two chapters deal with the fundamental theoretical issues of bifurcation analysis in smooth and non-smooth dynamical systems. The cell mapping methods are presented for global bifurcations in stochastic and deterministic, nonlinear dynamical systems in the third chapter. The fourth chapter studies bifurcations and chaos in time-varying, parametrically excited nonlinear dynamical systems. The fifth chapter presents bifurcation analyses of modal interactions in distributed, nonlinear, dynamical systems of circular thin von Karman plates. The theories, methods and results presented in this book are of great interest to scientists and engineers in a wide range of disciplines. 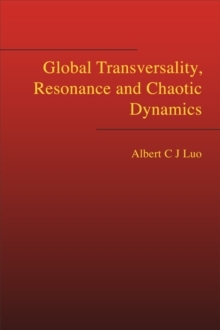 This book can be adopted as references for mathematicians, scientists, engineers and graduate students conducting research in nonlinear dynamical systems.